On the morning of July 17, the Orange-and-Blacks held a pre-match training session. The one-hour session traditionally involved tactical exercises and mastering set pieces. 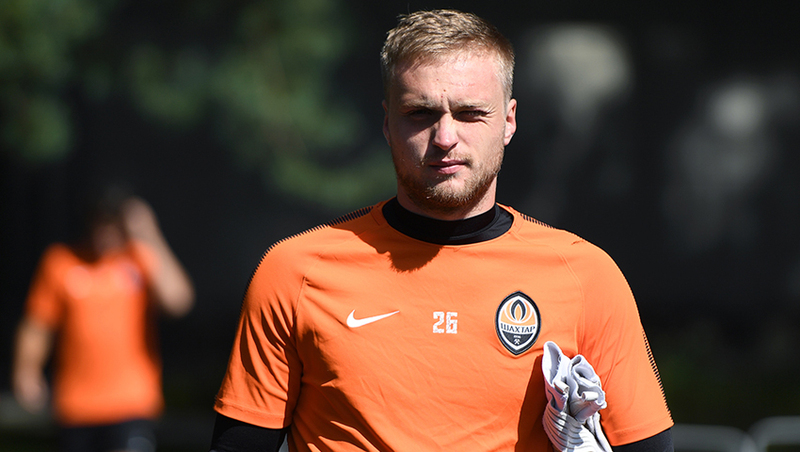 Maksym Malyshev who was injured in the Super Cup tie vs Dynamo, did not train. Taison also exercised individually. This afternoon, the team will go to the airport. The flight to Poltava is scheduled for 18:30. We want to remind you that the Ukrainian Premier League MD1 game Vorskla vs Shakhtar will be held at A. Butovskyi stadium on July 18. It kicks off at 19:00. The match will be aired live on Futbol 2 channel. Follow the text commentary on shakhtar.com.